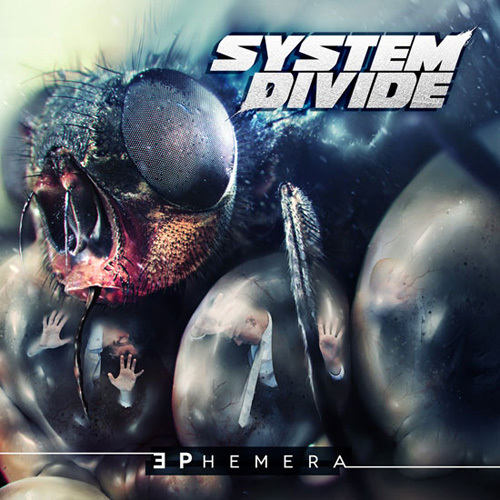 Extreme Metal formation SYSTEM DIVIDE (featuring members of Fear Factory, Aborted) recently recorded a new single entitled Ephemera to be released online right before the band hits North America on their upcoming tour with Epica, Alestorm and Insomnium. Head over to Noisecreep.com to hear the new single Ephemera and make sure to catch the band live to experience the raw emotion and devastating beauty that is SYSTEM DIVIDE. The single was be mixed by infamous producer Pete Rutcho (The Ghost Inside, Revocation, Bury Your Dead…) and will be released online as a free streaming track to serve as teaser for the bands upcoming second full‐length album due out on Metal Blade Records in 2013.